A major new exhibition at Birmingham Museum & Art Gallery will showcase over 80 modern and contemporary artworks by internationally renowned artists, who explore themes of sexuality, gender and identity in art. Running from Saturday 2nd December 2017 to Sunday 15th April 2018, Coming Out: Sexuality, Gender & Identity, marks 50 years since the partial decriminalisation of male homosexual acts was passed in England and Wales (1967 Sexual Offences Act). 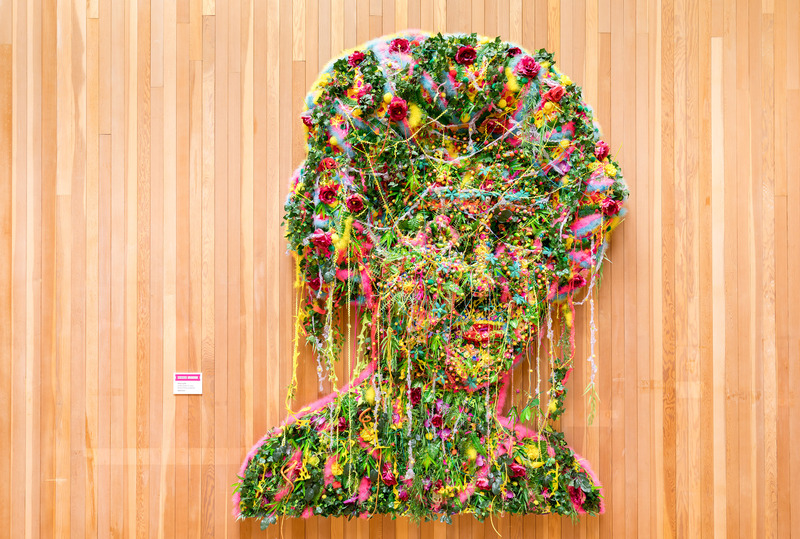 Bringing artworks of international significance to Birmingham, the majority of which have been borrowed from the Arts Council Collection, the exhibition includes iconic pieces by Andy Warhol, Grayson Perry, Sarah Lucas and Gillian Wearing. Artworks span the 1950s to the present day, reflecting artist’s different experiences pre and post the passing of the 1967 Act. Significant new loans have been added to the Birmingham show, including prints by Margaret Harrison and photography by renowned Birmingham-based artist Vanley Burke. 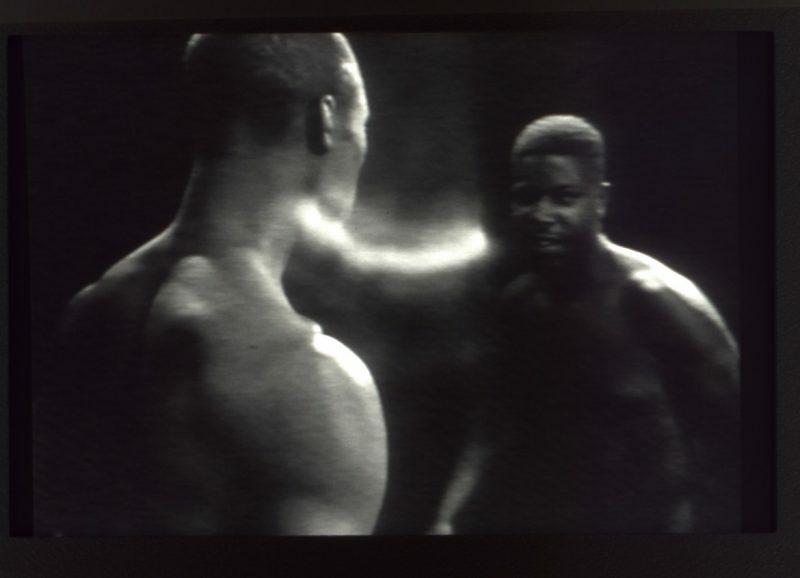 These join paintings by Derek Jarman, photography by Sunil Gupta and Zanale Muholi and films by Steve McQueen and Isaac Julien. Iconic artworks by Francis Bacon, Keith Vaughan, John Stezaker and Grayson Perry from Birmingham’s own collection, also add further dialogue to the consideration of sexuality, gender and identity today. 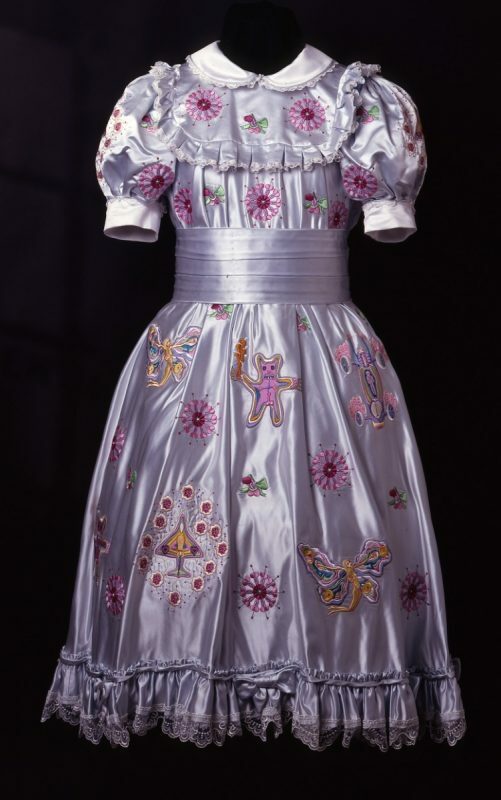 Two works by Turner-prize winning artist Grayson Perry will be presented together for the first time – Claire’s Coming Out Dress (2000), and his ceramic pot Who Am I?(1996). Both artworks provide an important insight into Grayson’s exploration of his own identity. From the coded symbols and personal dialogue in his ceramic pot of 1996, to the declaration his transvestite public persona, Claire, in the intricately designed party dress from 2000, which he wore to mark his emergence as a transvestite to the art world. 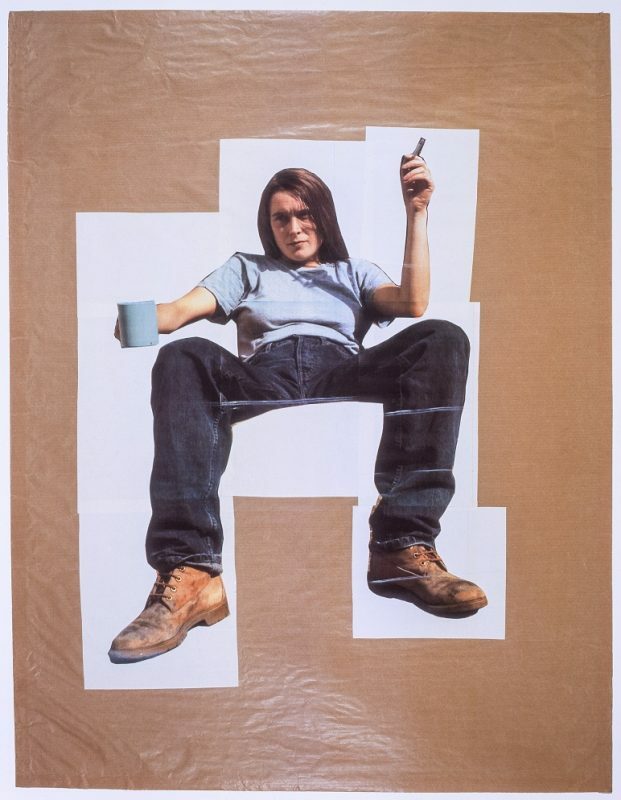 Coming Out continues with a strong representation of female artists, including iconic works from Sarah Lucas. 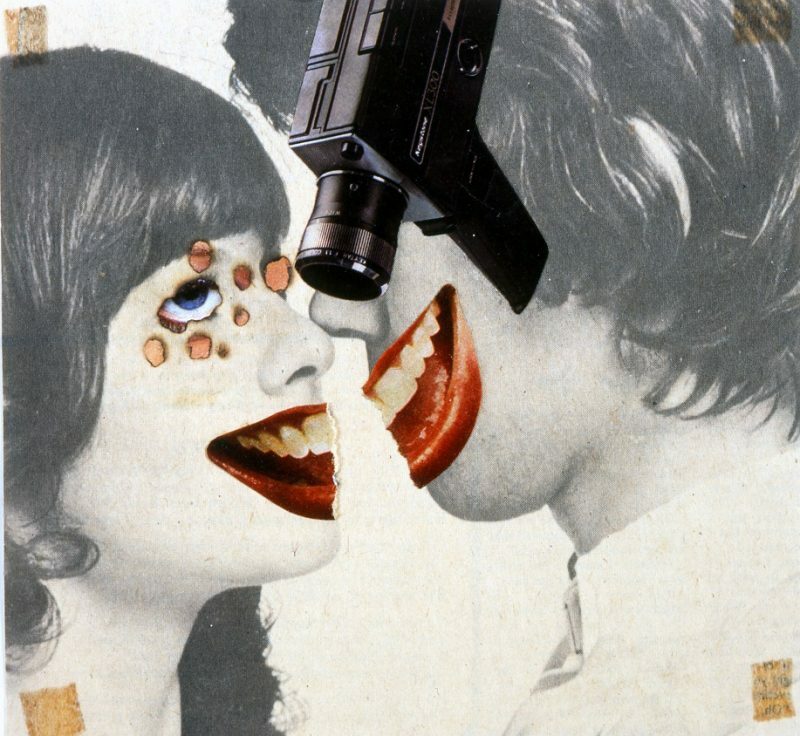 Lucas’ works explore her identity as a woman and sharply critique gendered stereotypes and two of her satirical and striking sculptures, for which she is best known, will feature alongside her iconic Self-Portrait Series (1990-98). Works by Birmingham-based photographer Vanley Burke will be on display for the first time. The three photographic prints illustrate a Pride Demonstration in Wolverhampton in 1988 where protesters were challenging the Government’s now repealed Section 28 Act, which stated that a local authority should not intentionally promote homosexuality in publishing or teaching. 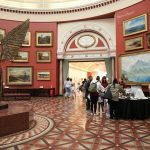 A gallery trail will accompany the exhibition and take visitors on an insightful journey of 25 artworks presented in nine of Birmingham’s fine art collection galleries. The trail will bring the show’s themes to life in new settings and raise awareness of the visibility of LGBT+ stories in museum collections. 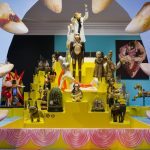 Lisa Beauchamp, Curator of Modern and Contemporary Art Birmingham Museums Trust, said: “Coming Out marks a major moment for Birmingham Museum & Art Gallery as we highlight the importance of LGBT+ history on contemporary art in this significant anniversary year. Accompanying the exhibition will be an innovative learning and engagement programme, facilitated by Arts Council Collection National Partnership, in a dedicated space called FORUM. The events and activities have been developed by working in partnership with local artists and community groups. Events include ‘An Intimate Tour with Breasts’, an outdoor walking tour exploring the multicultural mythologies surrounding breasts, Life Drawing with a Drag Queen, a Polari language class with artist Jez Dolan and a Drag King Makeover session. The exhibition will launch on Saturday 2nd December with a free public event. Partnering with SHOUT Festival of Queer Arts and Culture and Birmingham LGBT Birmingham Museum & Art Gallery will host a series of specially commissioned performances and activities to celebrate the opening of the exhibition. Coming Out is a touring exhibition conceived by National Museums Liverpool, in partnership with Birmingham Museums Trust as part of the Arts Council Collection National Partners Programme 2016 –19. The exhibition follows several years of research by National Museums Liverpool which reveals concealed LGBT+ histories. 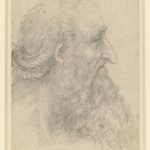 Birmingham Museum & Art Gallery is an Arts Council Collection National Partner. The Arts Council Collection is managed by Southbank Centre, London on behalf of Arts Council England.